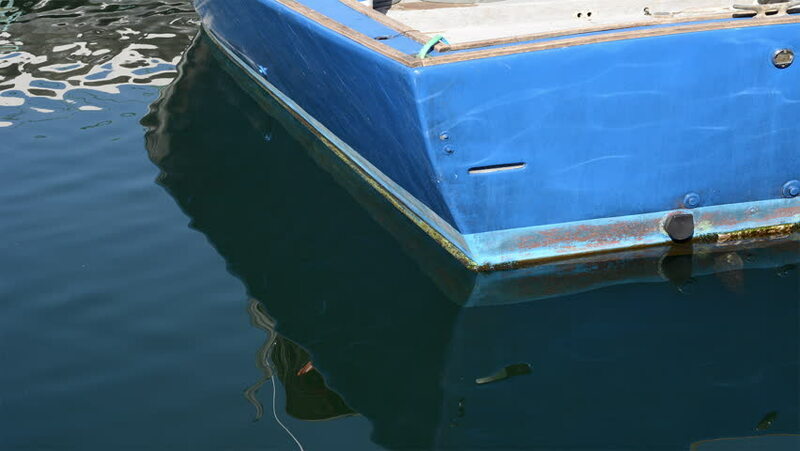 A time lapse of a floating boat in a calm bay shows the motion that does occur that is normally not totally visible to the human eye. hd00:30MOSCOW, RUSSIA. 04 JAN 2014: BURTON snowboard park in Gorky Park.